The Realme U1 is an affordable smartphone from Oppo with a modern design and impressive selfies camera. As for the Nokia 8.1, it’s also an affordable phone from HMD with a premium body design and features. We will be looking at the full comparison between the Realme U1 and the Nokia 8.1 smartphone. 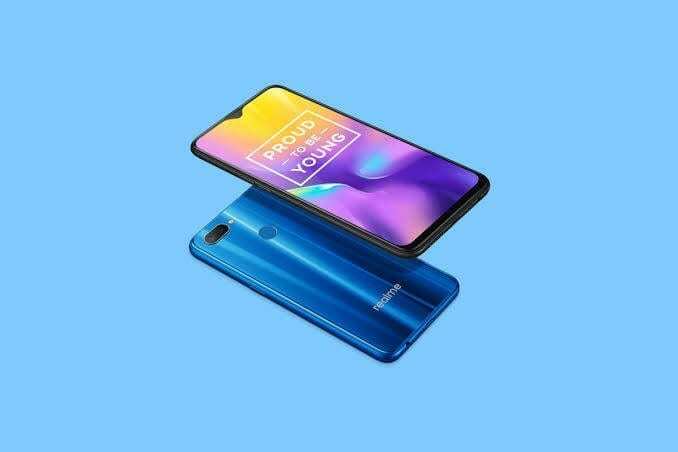 The Realme U1 features a taller body built with the combination of metal and plastic. It measures 74.0 mm x 157.0 mm x 8.0 mm and weighs 168 gram. 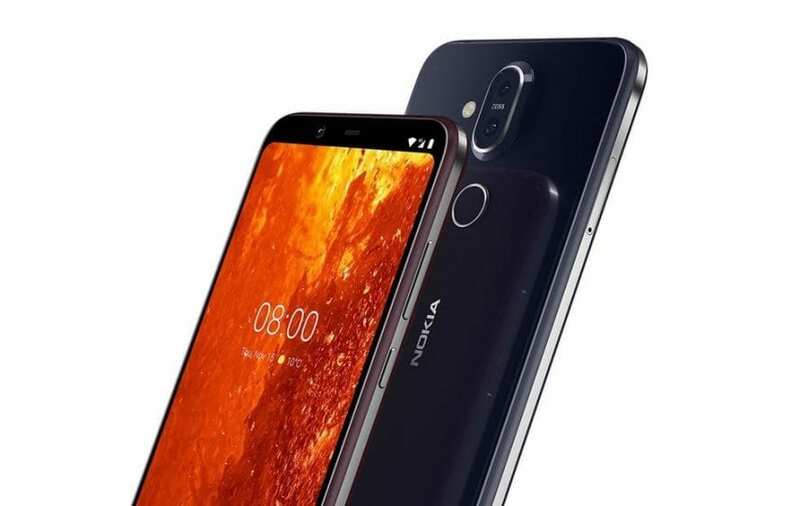 The Nokia 8.1 is built with the combination of Aluminum Alloy and glass. The handsets measures 75.76 mm x 154.8 mm x 7.97 mm in dimensions and weight 180 gram. Both phones are available in multiple colors and they are also equipped with a rear-mounted fingerprint scanner for security. On the front, the Realme U1 has a screen size of 6.3-inches FHD+ with Notch alongside a resolution of 1080 x 2340 Pixels and 409 PPI density, while the Nokia 8.1 has a screen size of 6.18-inches FHD+ with Notch alongside a resolution of 1080 x 2280 Pixels and 408 PPI density. Both phones feature a corning gorilla glass display protection and they have the latest 19:9 Aspect Ratio with IPS, LCD capacitive touchscreen. The Realme U1 has a higher screen to body ratio. The Realme U1 has dual rear cameras of 13 Megapixels f/2.2 + 2 Megapixels F2.4 with dual LED flash, while the Nokia 8.1 features a dual rear camera of 12 Megapixels f/1.8, 1.4μm + 13 Megapixels with dual LED flash. For selfies, the Realme U1 features an impressive front facing camera of 25 Megapixels with f/2.0 Aperture, Face Recognition, and ony IMX576 Exmor RS sensor features, whereas the Nokia 8.1 has a front camera of 20 Megapixels, f/2.0 Aperture, and Carl Zeiss lens. The Nokia 8.1 will take better photos in this category. 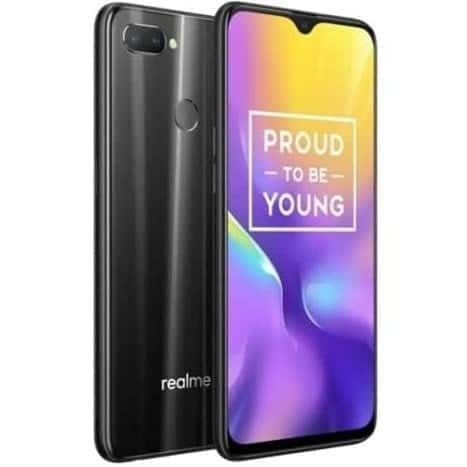 The Realme U1 is powered by MediaTek Helio P70 chipset with an octa-core processor that clocked at a speed of 2.1 GHz coupled ARM Mali-G72 MP3 for graphics. Meanwhile, the Nokia 8.1 is powered by Qualcomm Snapdragon 710 chipset with an octa-core processor that clocked at a speed of 2.2 GHz coupled with Qualcomm Adreno 616 for graphics. On the storage, the Realme U1 us available in 3GB or 4GB with 32GB or 64GB of inbuilt storage which is expandable, whereas the Nokia 8.1 is available in 4GB or 6GB RAM with onboard storage of 64GB or 128GB which you can still expand with micro SD card. The Realme U1 runs on Android 8.1 Oreo, while the Nokia 8.1 runs on Android 9.0 Pie operating system. Oppo Realme U1 VS Nokia 7.1: Which One Has Value For Money? Both the Nokia 8.1 and the Realme U1 have the same nonremovable battery capacity of 3500 mAh with fast charging technology. On the price, the Realme U1 will start selling at a price of $159, while the Nokia 8.1 will cost around $379. The Realme U1 features a similar design with the Nokia 8.1 both on the display and battery. The Nokia 8.1, however, has a more powerful chipset on the inside which shows that the phone will perform better than the later. The Realme U1 is more affordable, so it will make an alternative if you don’t have up to the amount to grab the Nokia 8.1.